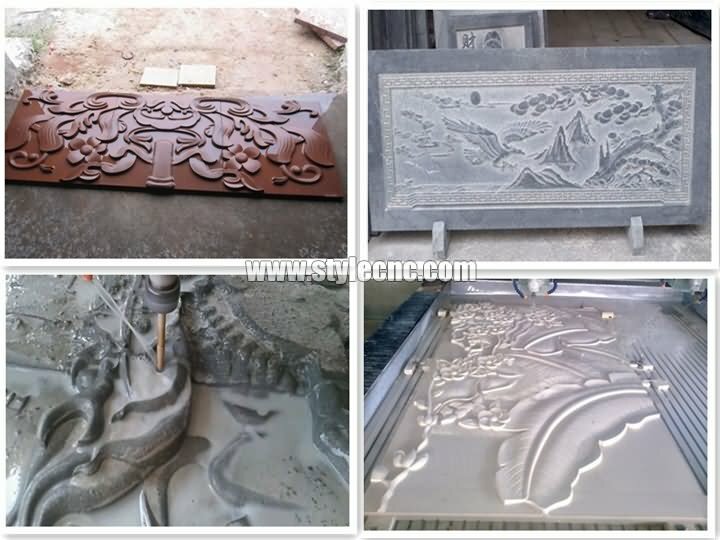 This video shows our dual heads stone CNC router machine working on marble. 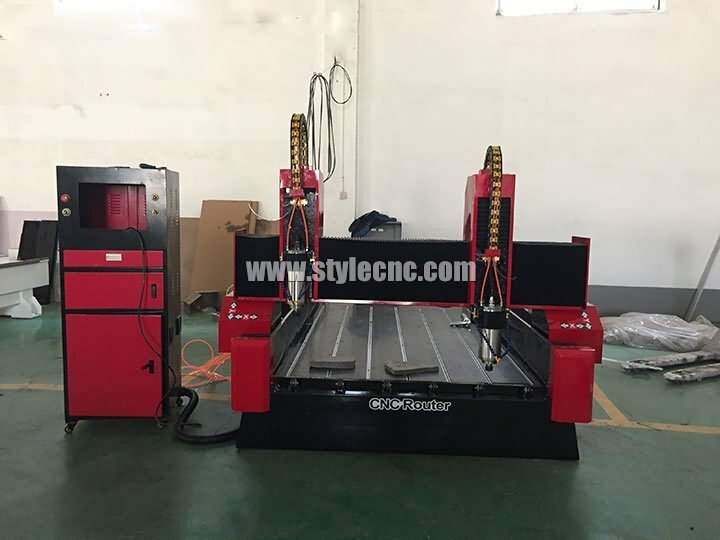 if you are interested in it, welcome to inquiry us. 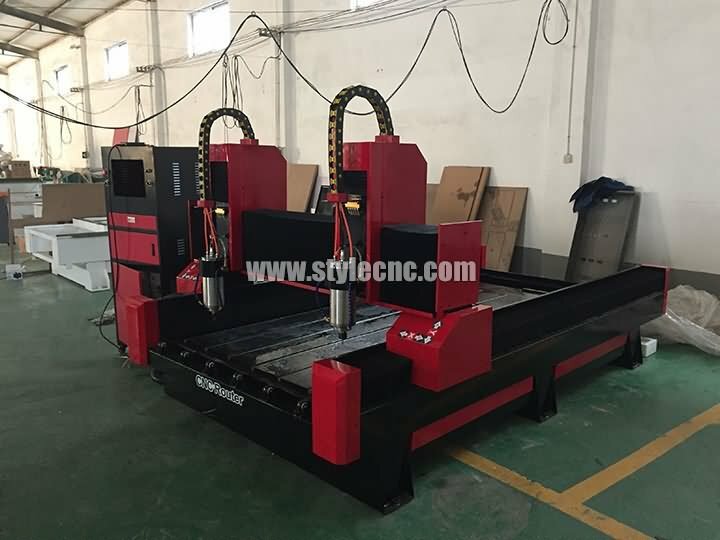 License: The text of "Video for dual heads stone CNC router machine" by STYLECNC is licensed under a Creative Commons Attribution 4.0 International License.